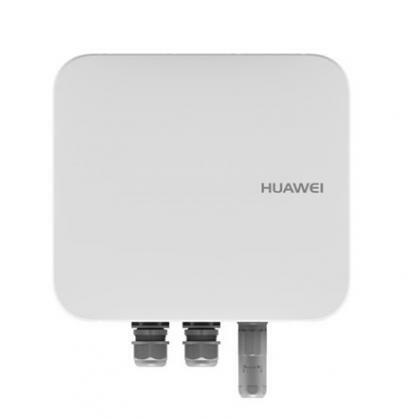 Detail: Huawei AT815SN outdoor AT connects indoor wired/wireless stations to outdoor APs and can also function as a wireless bridge. 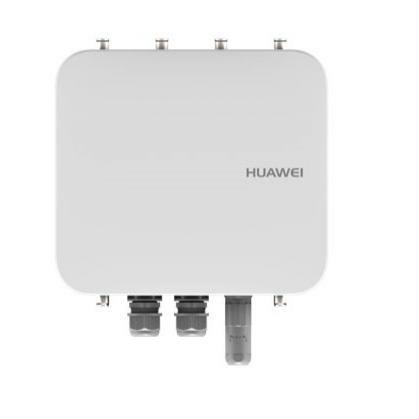 Detail: Huawei AP8050DN and AP8150DN are the latest-generation 802.11ac wave 2 outdoor Access Points (APs) that support 2 x 2 MU-MIMO and two spatial streams. 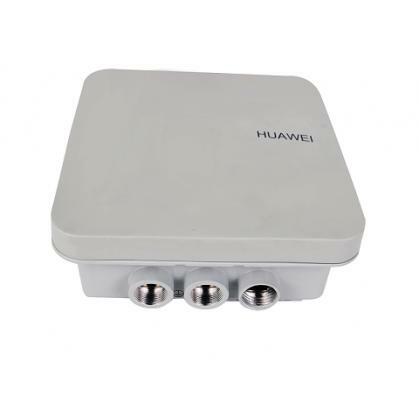 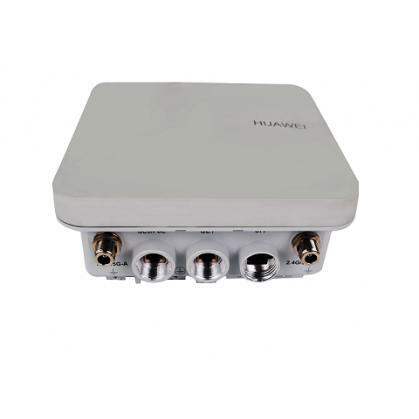 Detail: High-speed and reliable access, 3 x 3 MIMO, dual-5G for AP8130DN, and maximum rate of 1.75 Gbit/s (AP8030DN) . 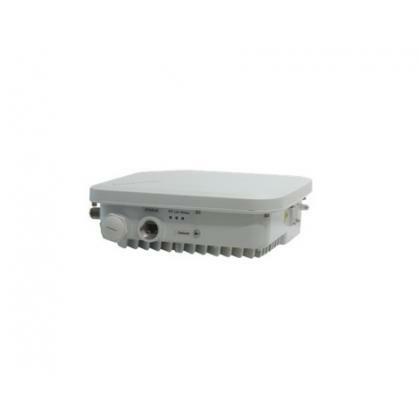 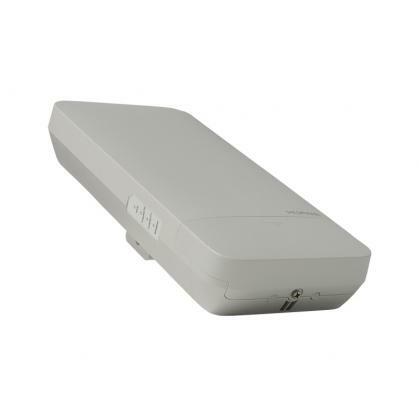 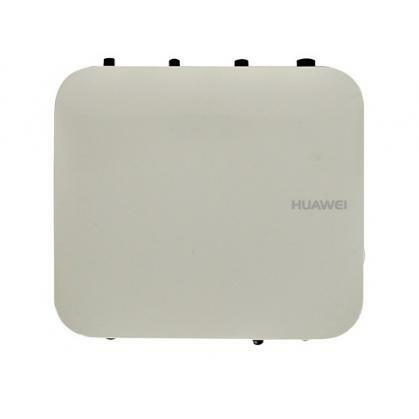 Detail: Huawei AP8130DN-W is the latest-generation 802.11ac outdoor Access Point (AP) for use in large coverage scenarios (high-density stadiums, squares, pedestrian streets, and amusement parks) and bridging scenarios (wireless harbors, data backhaul, video surveillance, and train-to-ground backhaul). 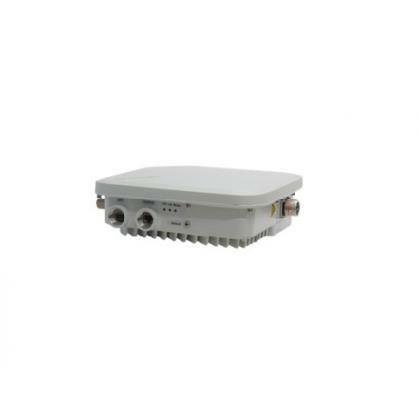 It features 3 x 3 MIMO and three spatial streams.